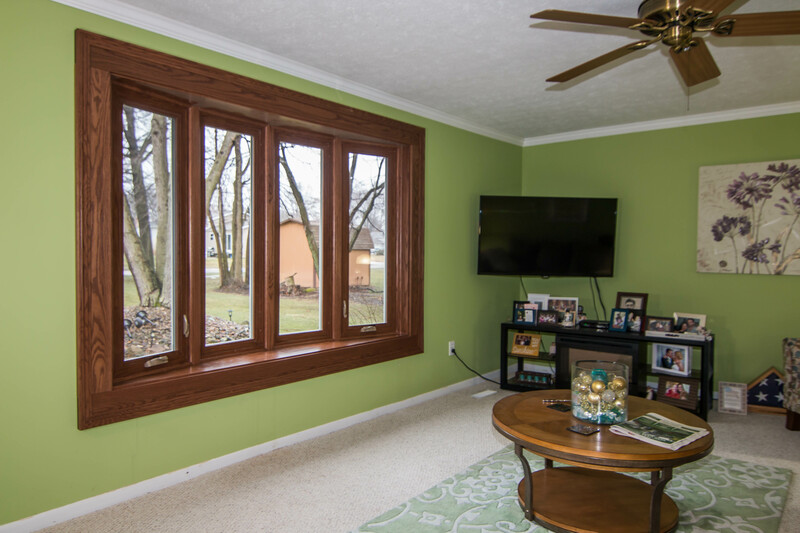 Universal Windows Direct provides incredible value for replacement windows, entry doors, vinyl siding, and roofing for the residents of Broadview Heights, Ohio. We’re an award-winning company, ranking amongst the top in the nation on Qualified Remodeler’s 500 and Remodeling 550. Thanks to our focus on friendly service and quality, affordable products, homeowners throughout the area count on us to improve both their homes and lives! As seasons come and go, you rely on your exterior to protect your home through even the worst weather conditions. Like a warm winter coat or a cool breeze on a hot summer day, you can expect our exterior to bring ultimate comfort right when you need it---and all at an affordable price! 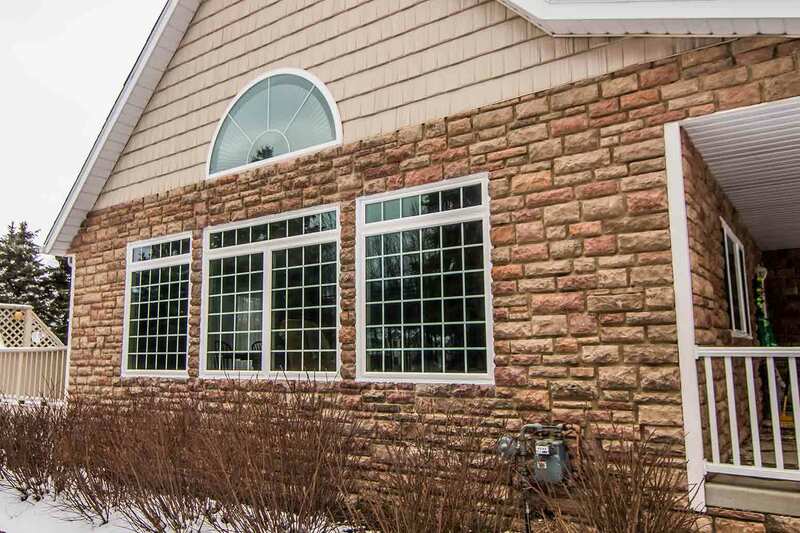 How about a window that improves curb appeal? Saves energy? Lasts for decades? And you can actually afford it? We have a treat for you! UniShield® window replacement brings out the best in your home with pricing that’s right on budget. 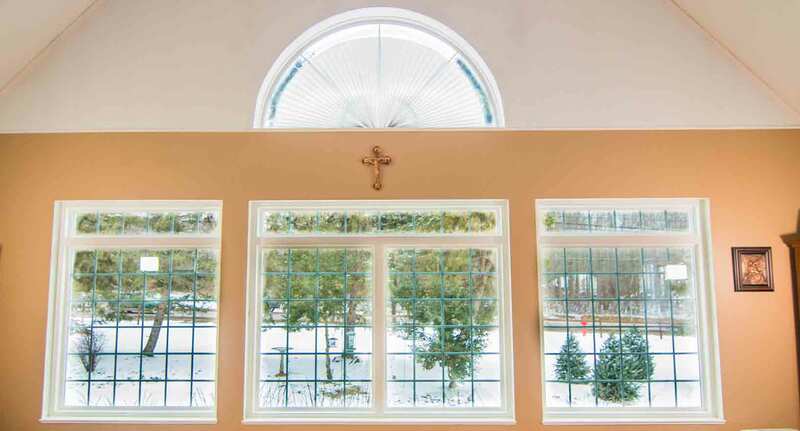 Set the style of your curb appeal with any window style and combination---with every window custom made for your unique home! 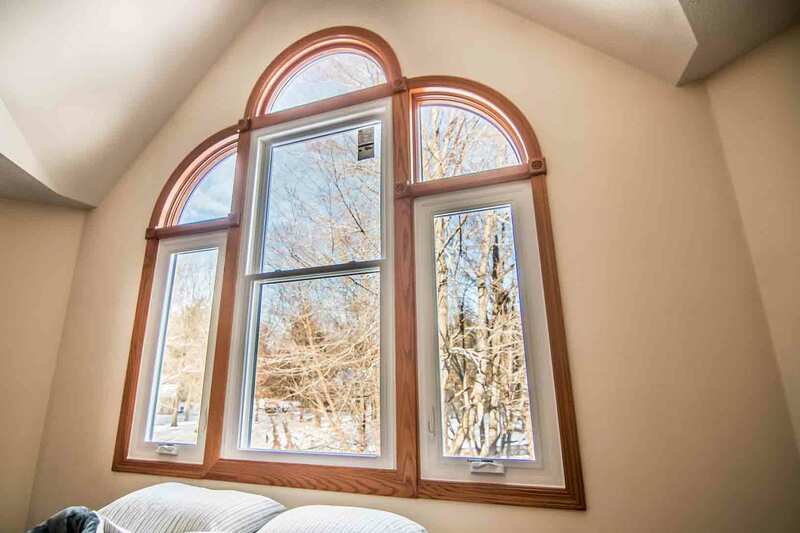 Try pairing a picture window with a transom window on top or geometric styles to make your curb appeal stand out. 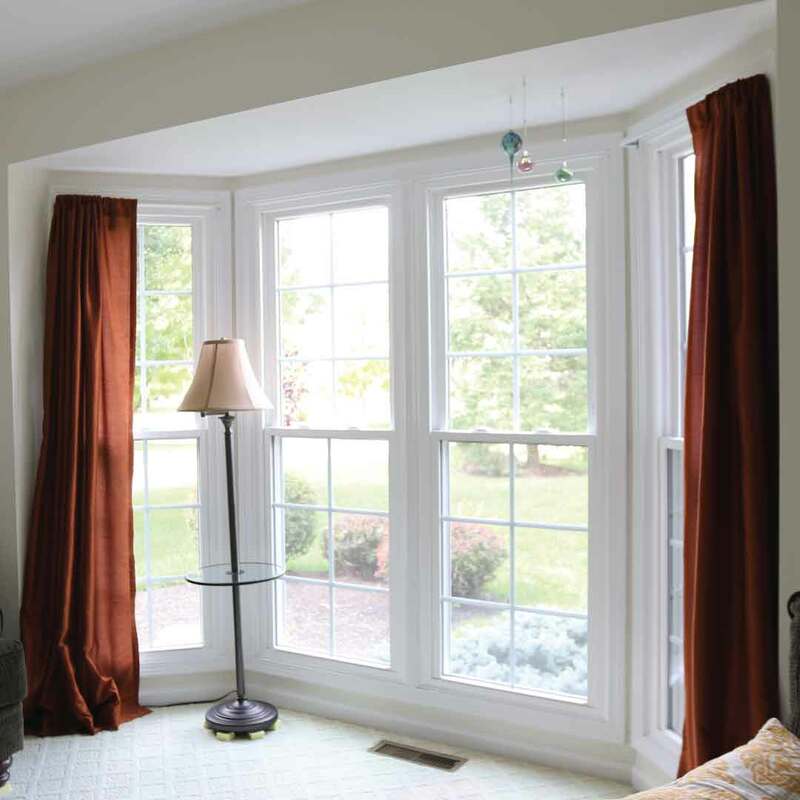 No matter the shape or size of your new replacement windows, you’re sure to enhance your home form from the inside out. 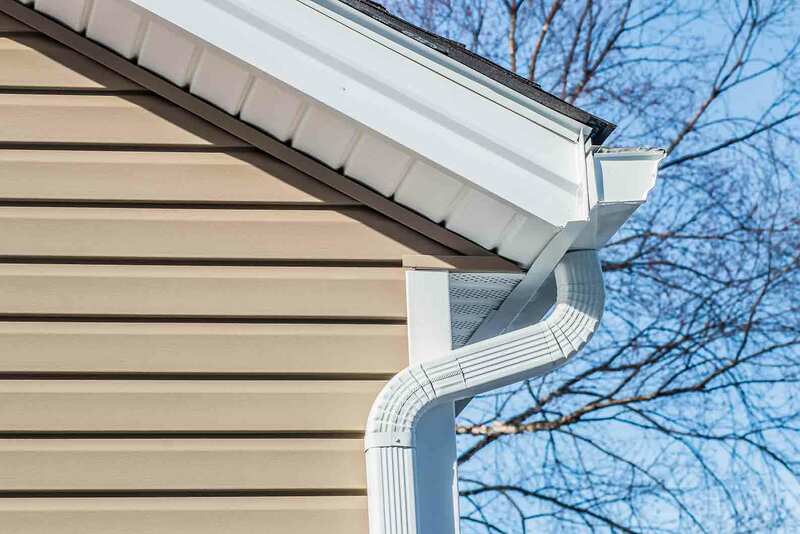 Have you heard the word about UniShield® vinyl siding? It’s the exceptional option for homeowners who want quality, beautiful, and durable siding at an affordable price. You’ll love the texture and outstanding attention to detail with our panels, showcasing the best in craftsmanship. Vinyl scallops give your home a hint of charm while rustic vinyl cedar shakes add rugged character. Worried about maintenance? Rest assured you won’t be picking up a paint brush with UniShield® exterior, as it won’t damage from moisture exposure. 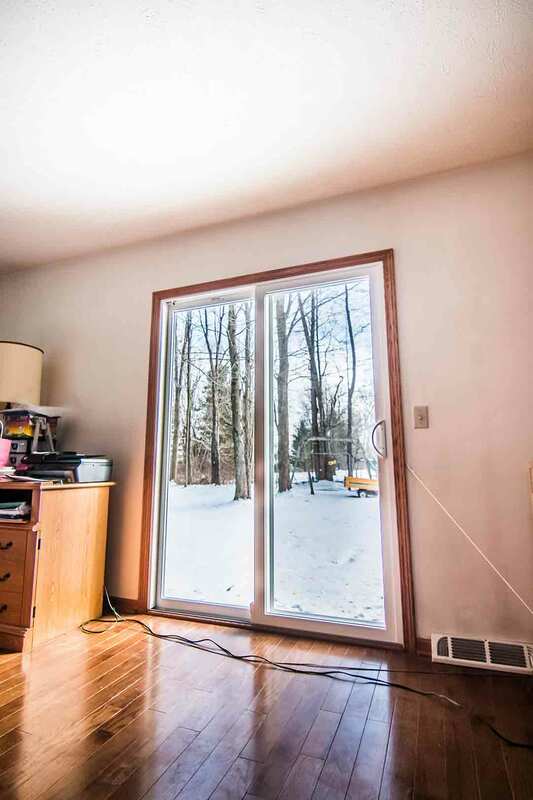 Best of all, the insulated panels keep your home at just the right temperature. Imagine what UniShield® siding can do for you! If your door brings anything to your face but a smile, it’s time to consider entry door replacement from UWD. 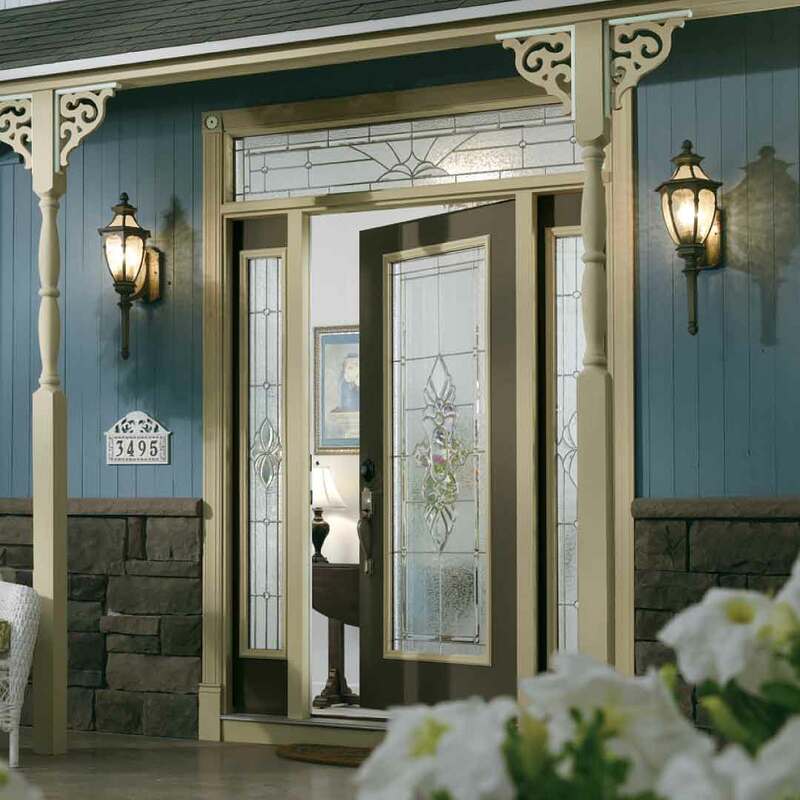 Our fiberglass doors always give the best impression to anyone who comes to your home, from its lifelike wood grain patterns and exquisite wood stain and exterior paint color options. 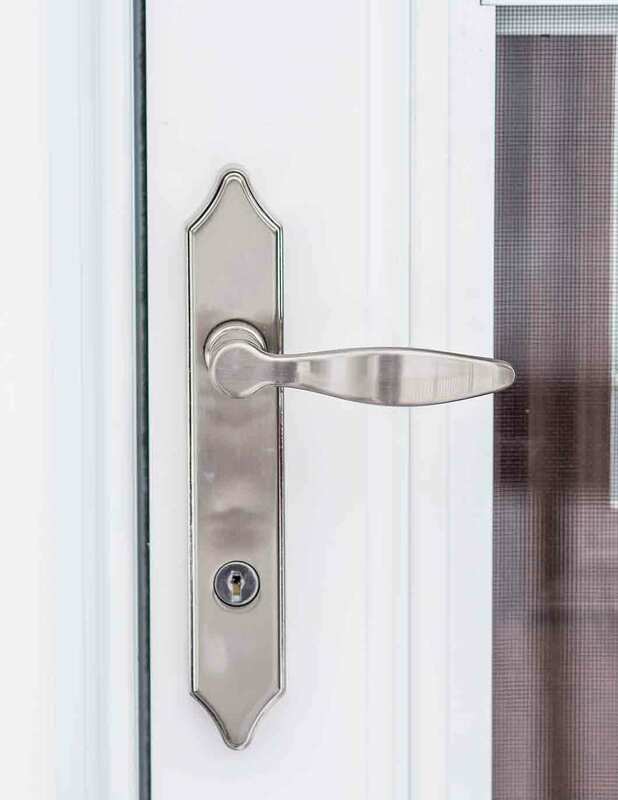 Feel safe and secure behind closed doors thanks to steel frames and quality hardware. 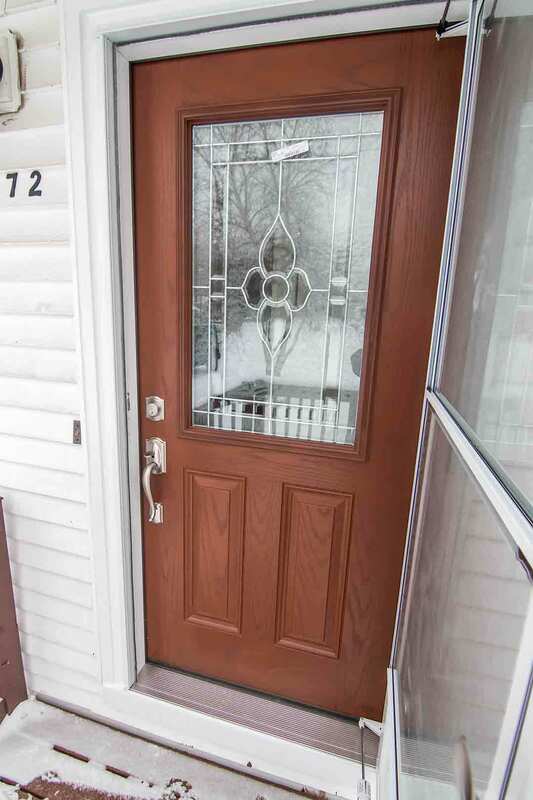 We can’t wait to show you everything our front doors can offer! 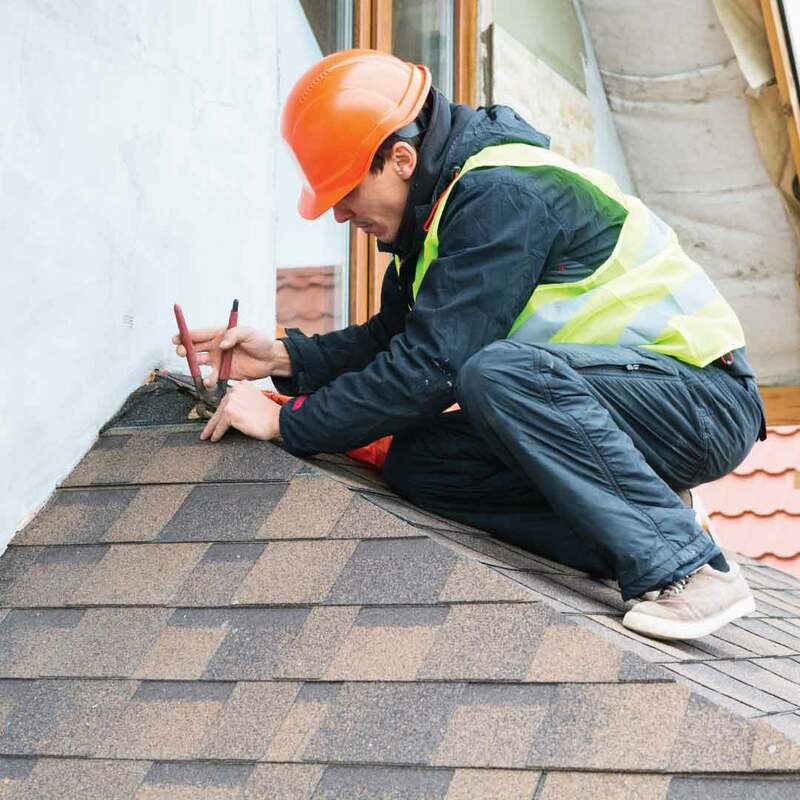 What’s the best roofing in Broadview Heights that enhances every aspect of your home? Owens Corning roof replacement keeps your home dry, your energy bills low, and your curb appeal incredibly beautiful. The shingles are available in various hues from green to grey and withstand high winds, but the awesome benefits of Owens Corning just keep on coming! 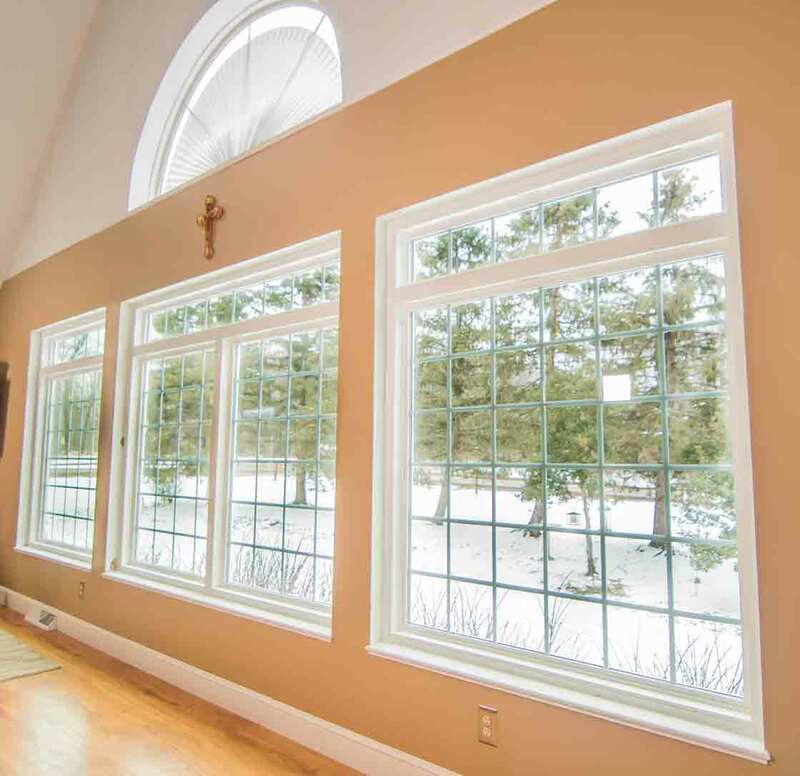 Ventilation prevents mold and mildew buildup while preventing ice dams during the winter. This product is sure to defend your home throughout every season---and we even guarantee its performance in our warranty! Looking for gutter guards? Yep, we have those too. 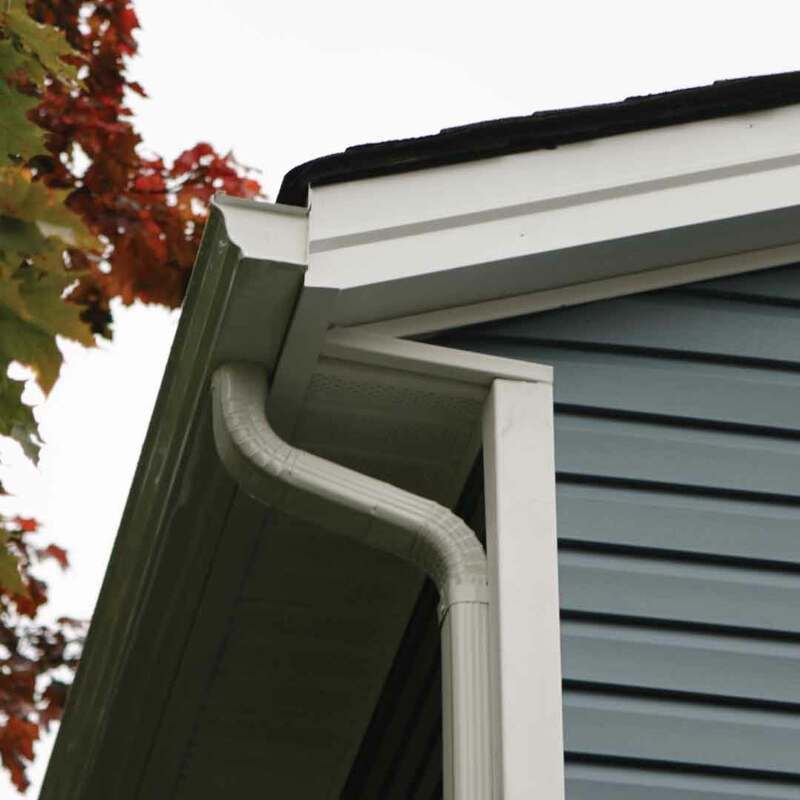 Ask us about our Bolt gutter protection to keep your gutters clog-free. Are you tired of exterior remodeling companies promising the world with their products but failing to deliver? You’ll never need to worry about this with UWD. Our True Lifetime warranty is amongst the best in the industry with coverage on many aspects of your investment, including a 20-year color warranty for UniShield® siding replacement. Our products are professionally installed by certified and insured installers. What’s different about Universal Windows Direct? We’re your local window replacement company that’s right around the corner. A phone call away to answer any questions on your mind! Homeowners trust us because we do what we say we’ll do and offer our best job with every project. 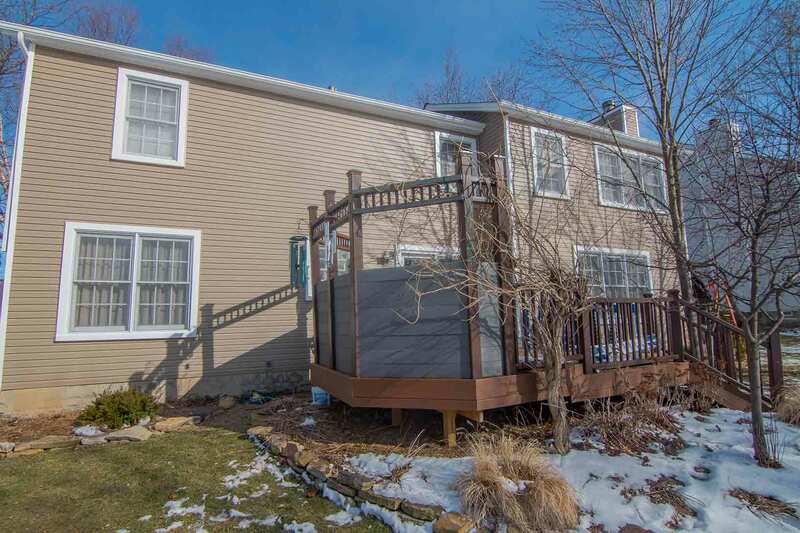 We love the community of Broadview Heights and happen to call the area home---just like you! We’re thrilled to be your chosen exterior remodeling company as well as your neighbor.